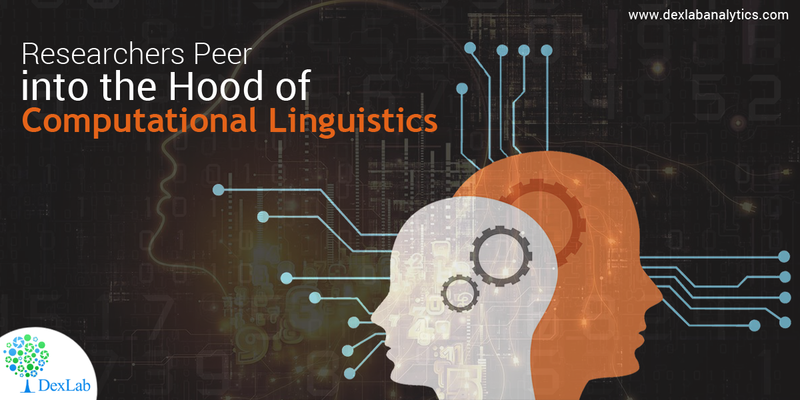 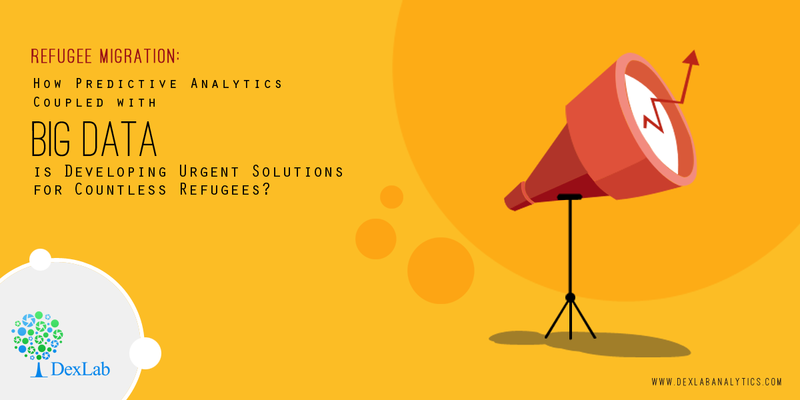 Refugee Migration: How Predictive Analytics Coupled with Big Data is Developing Urgent Solutions for Countless Refugees? 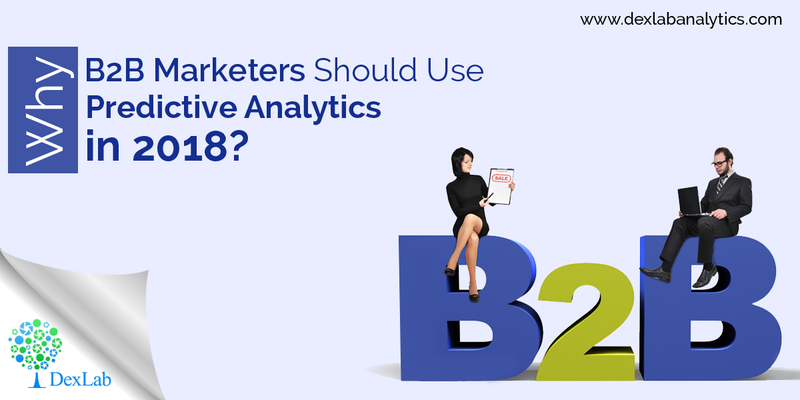 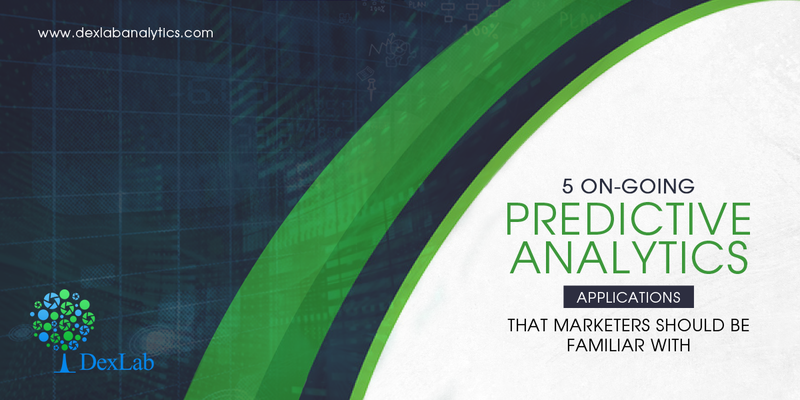 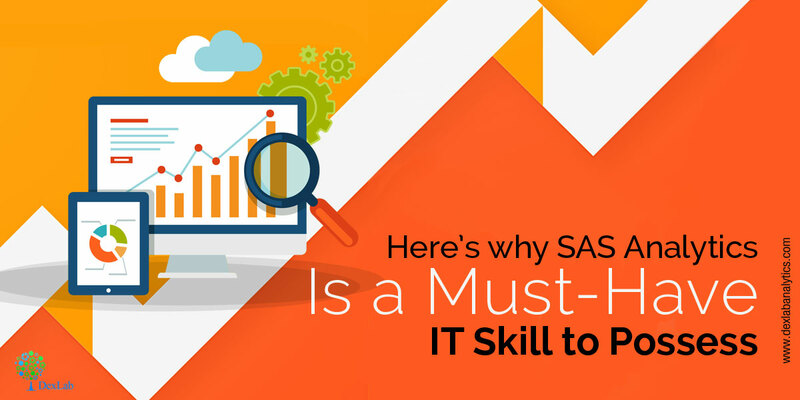 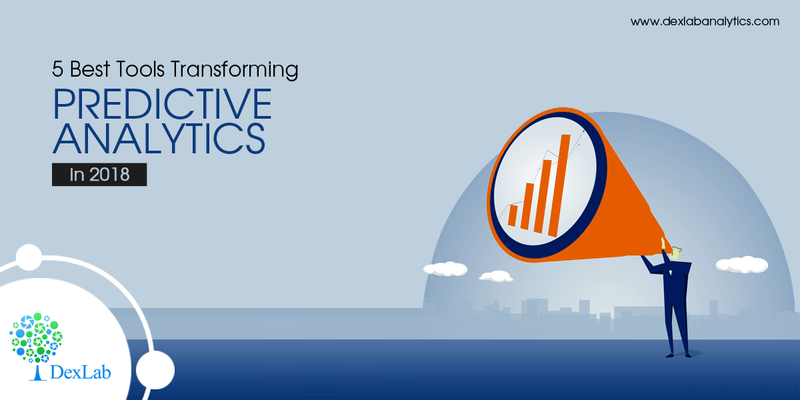 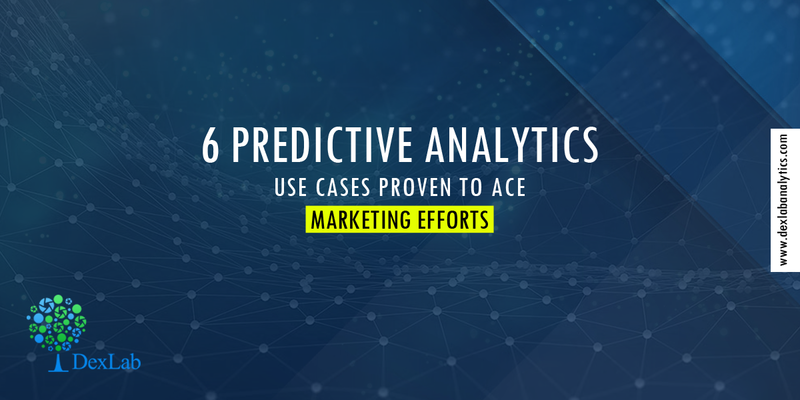 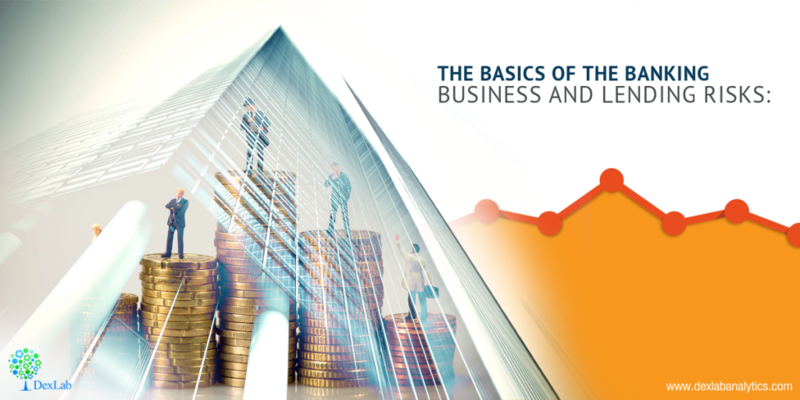 Why B2B Marketers Should Use Predictive Analytics in 2018? 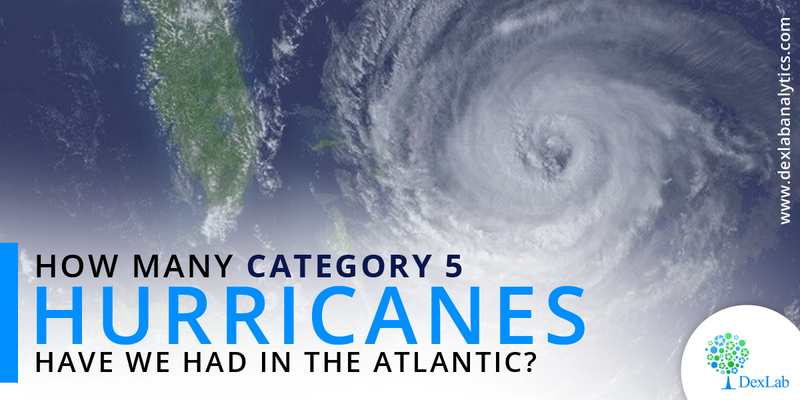 How Many Category 5 Hurricanes Have We Had in the Atlantic?